 Are you thinking about selling your home in West Calgary sometime in the near future? If so, then you’ve come to the right palce! As Westside real estate experts and REALTORS® in Calgary, we have the knowledge, tools and expertise to help negotiate the absolute best price for your West Calgary home while making sure it receives the marketing exposure it deserves and is done so in the most effective way. We take care of all the details for you! We work in tandem to make sure that all your needs are met as your listing agents! Our business is based on providing you with the best possible representation and service while helping you make informed decisions about selling your home in West Calgary. Cody Battershill & Jordan Helwerda have the experience, certification and dedication that allows them to provide you with only the best professional representation when selling your home in Calgary’s Westside communities. It’s all about maximizing the resale value of your home and keeping more money in your pocket as a result. This is where Cody and Jordan’s combined experience of almost 20 years and adept marketing skills come into play.